What happens when you turn passion, creativity, hard work, and years of experience into a business? Salt of the Earth catering in Sydney. 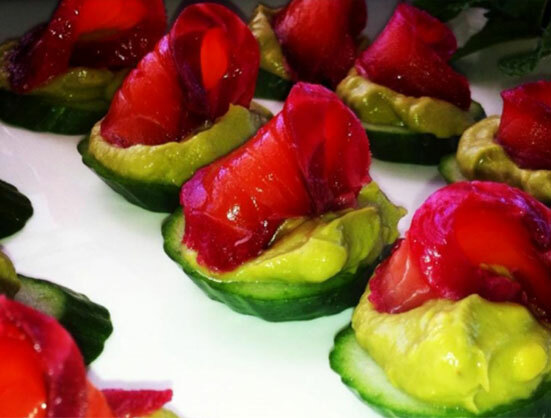 Our passion for food can be seen in the way we conduct our catering services. 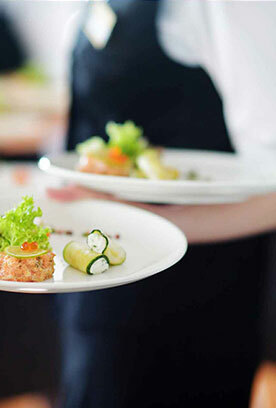 As one of the best caterers in Sydney, we assure the customers of delivering the best in terms of both service and food. 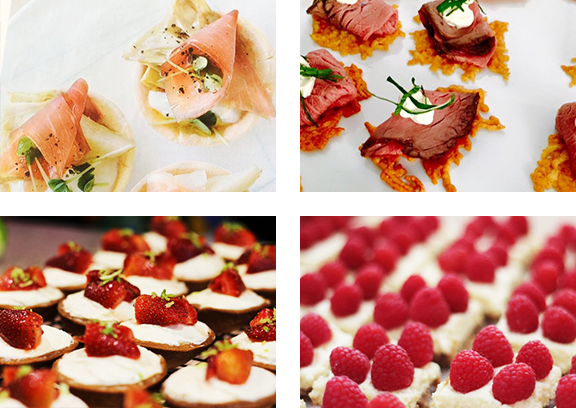 Our dedicated team ensures that you get exactly what you desire, and much more, from our Sydney catering. 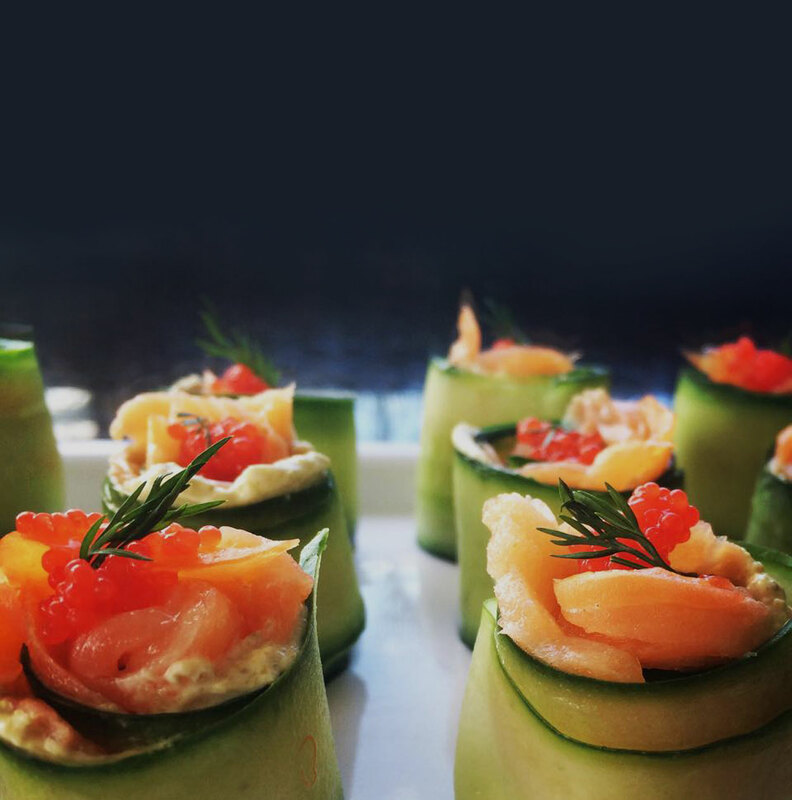 We serve the freshest of food using the best, high quality, ingredients in our catering services throughout Sydney. Your guests will be amazed at the flavour of the homemade food; the richness of the taste is teamed with equally good presentation to provide you and your guests a feast. Our food not only tastes good but looks every bit as good. 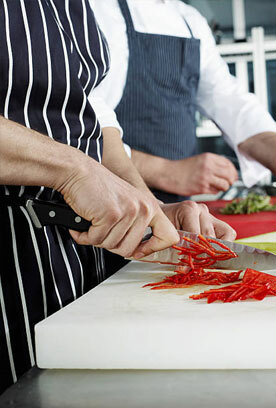 Our team of professional chefs are constantly trained to keep up with the latest trends in the food world. At Salt of The Earth we care about the success of your event, thats why we offer a wide variety of menus for breakfast, lunch or dinner that will cater to any function. Our range of menus will impress all your guest with a huge selection of meat, seafood, vegetarian and gluten free products. can stay stress free and enjoy the event alongside your friends. Based on Sydney’s North Shore & Northern Beaches we deliver to a wide range of Sydney suburbs including Sydney CBD. Want to enjoy and relax without having to stress about food preparation? Leave your worries to us, we take care of everything.